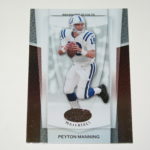 Peyton Manning Parallel Card. 2004 Bowman. 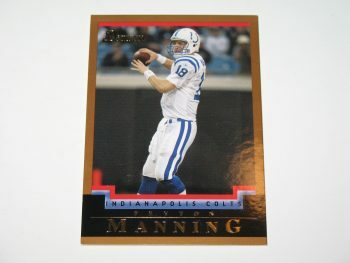 Card is in near mint condition. CLICK ON PHOTO TO ENLARGE.